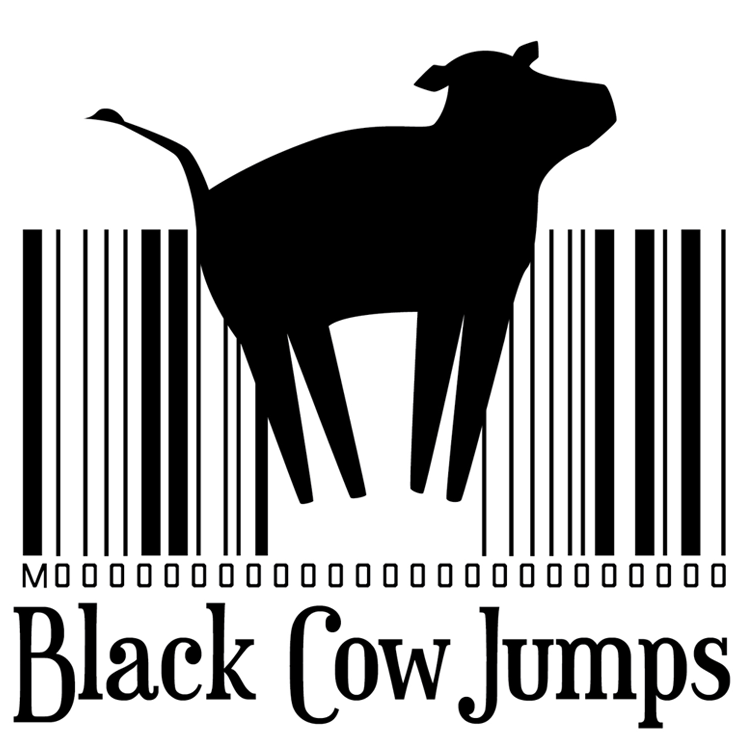 Black Cow Jumps is immersive live theater, uncovering relationships, philosophy and the absurdity of life. This playful performance will conclude with an open talkback. Come enjoy music, performance art and storytelling -- along with complimentary wine, cheese and crackers. Sign up using the form below or by calling 407-623-3300, ext. 3.